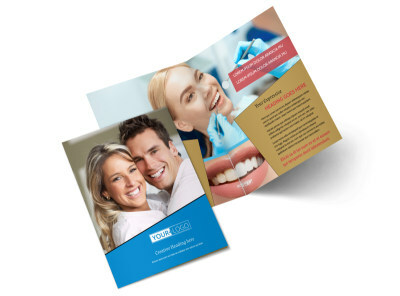 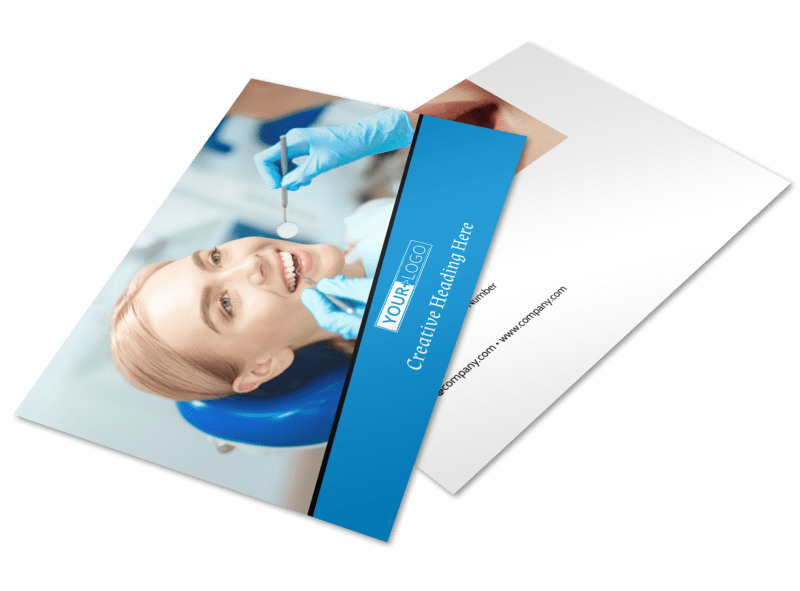 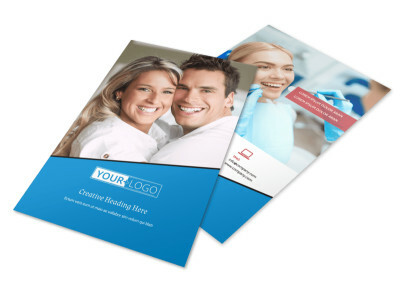 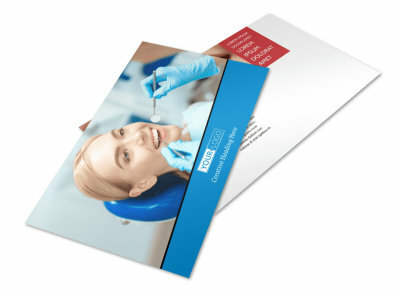 Customize our Dental Care Center Postcard Template and more! 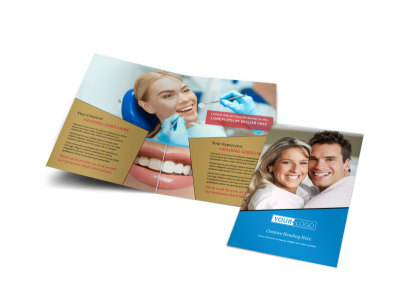 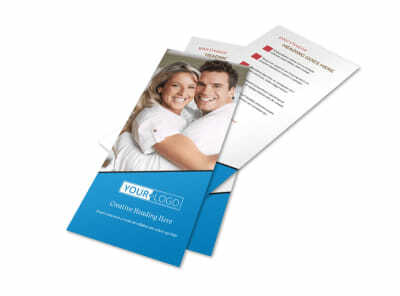 Let the local community know that you polish, whiten, and clean teeth with dental care center postcards. 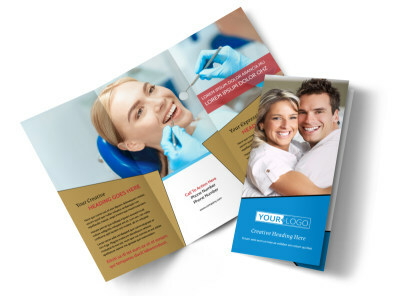 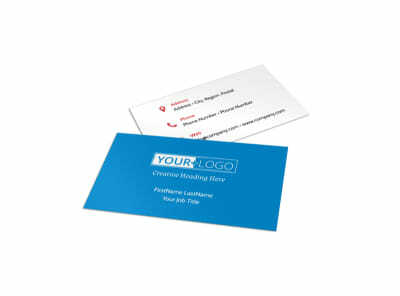 Give a rundown of your services, credentials, and accreditation with custom text, and then add a photo, graphic, or artwork to drive home your message when sending out marketing materials for your next promotion. 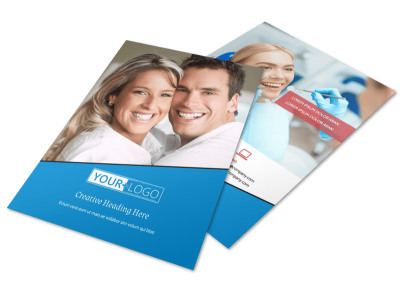 Get busy on your best postcard design now.